Discover life at Krystal Country Home, read reviews of the place, see photos of the property and gather information from comments of the locals to make a better buying decision. Get a Teluk Kumbar specialist to answer your enquiries and help you find your perfect home! Located at Jalan Bukit Belah, Teluk Kumbar. Nice clean maintain and quiet environment. 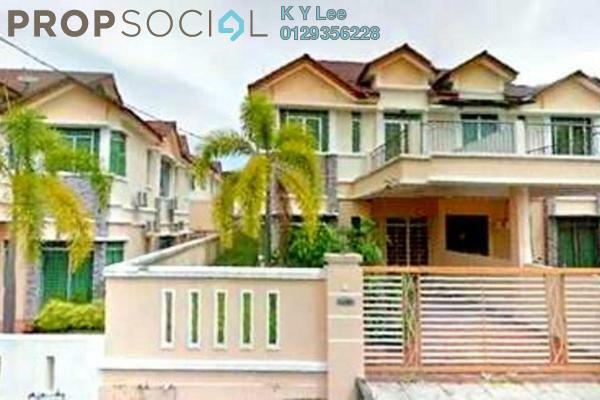 Easy access to Bayan Lepas and 2nd Penang Bridge.